I followed my trip to Bear River with a stop at Malheur National Wildlife Refuge, and it’s probably a good thing I decided to make several stops on this trip because Malheur is suffering mightily from our recent drought. I suspect that the lake is only about a third of the size it was when I started going there a few years ago. While variations like this are “normal,” I worry about the state of the refuge unless there’s a swing back to more rainfall soon. 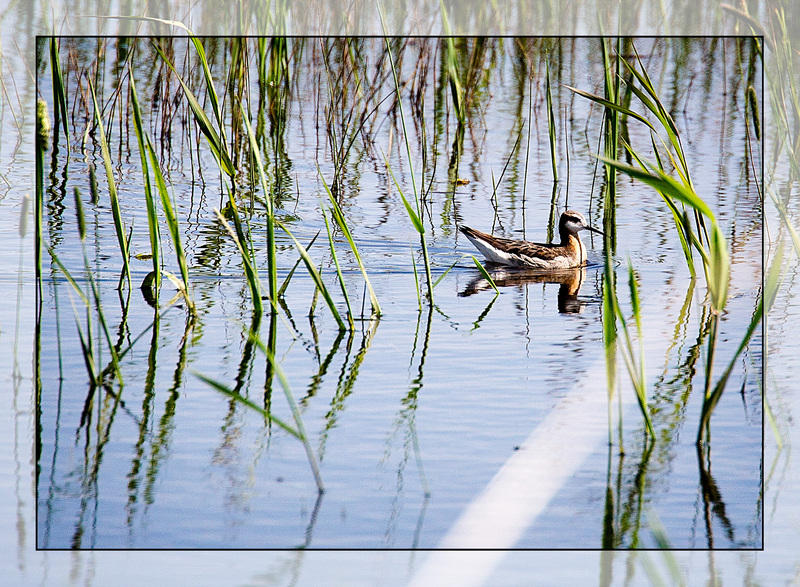 There were a few Wilson’s Phalaropes, though this seemed to be a single bird. which I saw on both days but in different places. 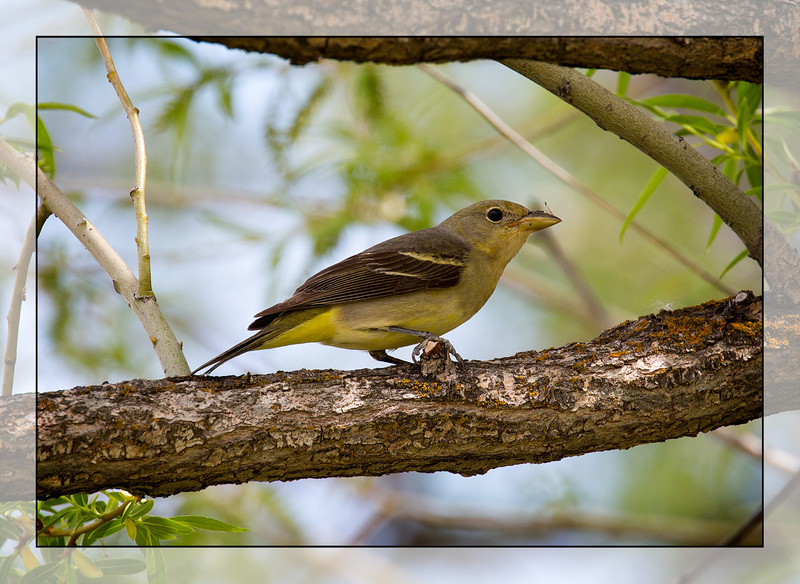 There were also several Bullock’s Orioles. I got a few shots of a male, but nothing to match the ones I got at Bear River. I think this may be the first female Bullock’s Oriole I’ve ever managed to get a picture of. 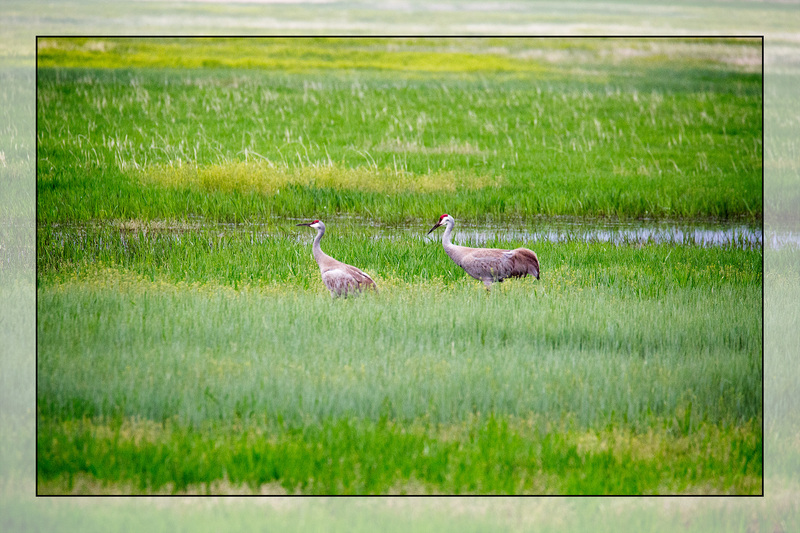 As long as I continue to find birds that I can’t find at home, I will continue to visit Malheur, though I probably won’t rave about it as much to my birder friends until it starts to recover from the drought conditions. Beautiful photos, Loren. 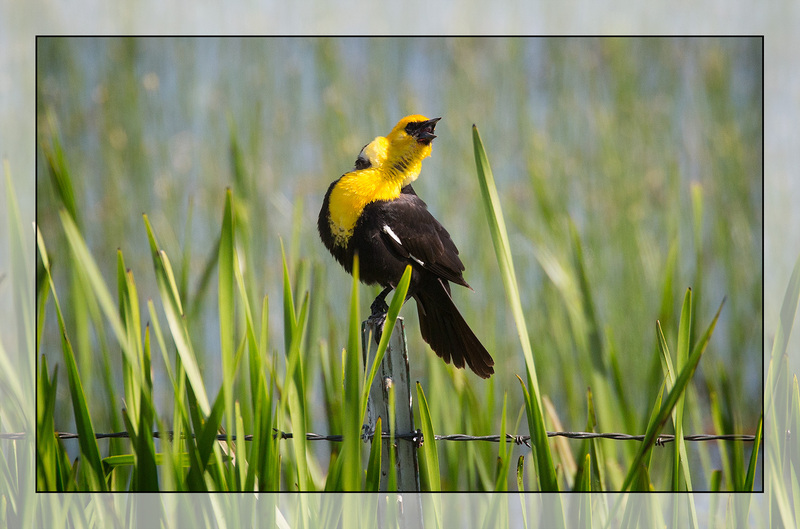 Love that Yellow-headed Blackbird. I didn’t know that Oregon was in the midst of a drought too. It is so hard on wildlife. I looked at the National Weather Service map the other day and saw that Oregon is also under a heatwave warning over the next few days. Sure hope this coming winter has normal rainfall. Even more amazingly Eastern Washington has been declared a disaster area because of the drought, robin. It’s even hard for me to say the words “drought” and “Washington” in the same sentence.